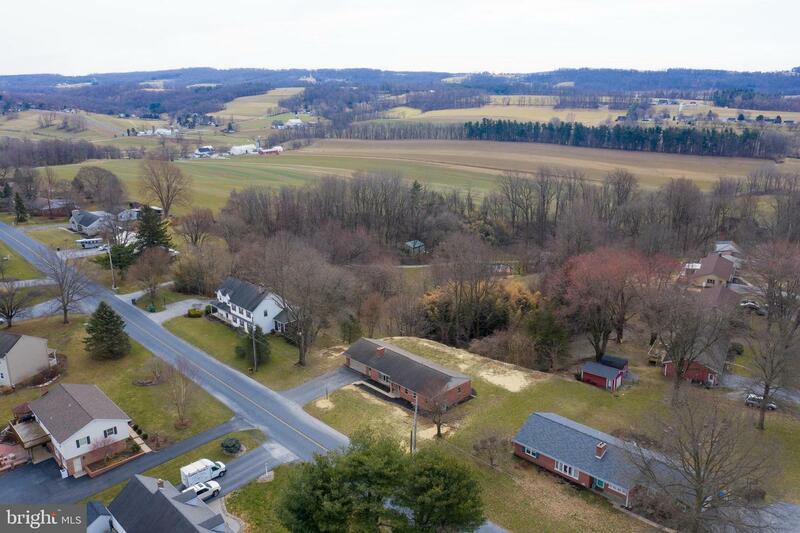 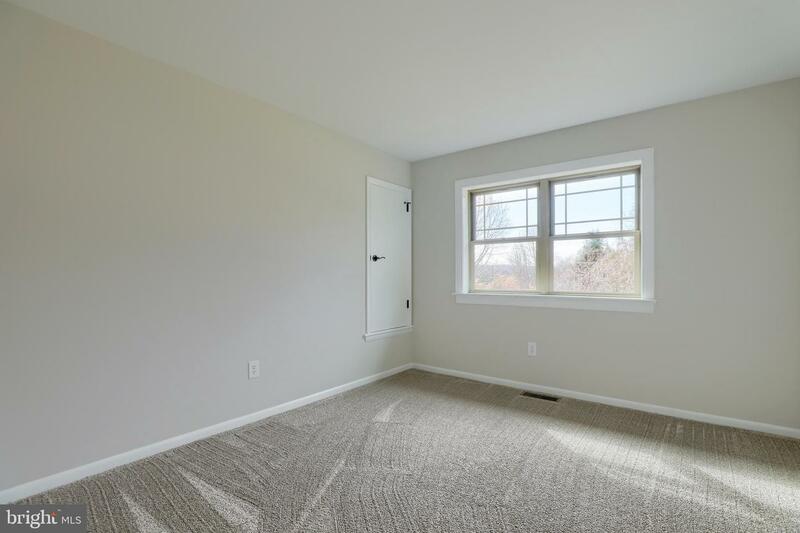 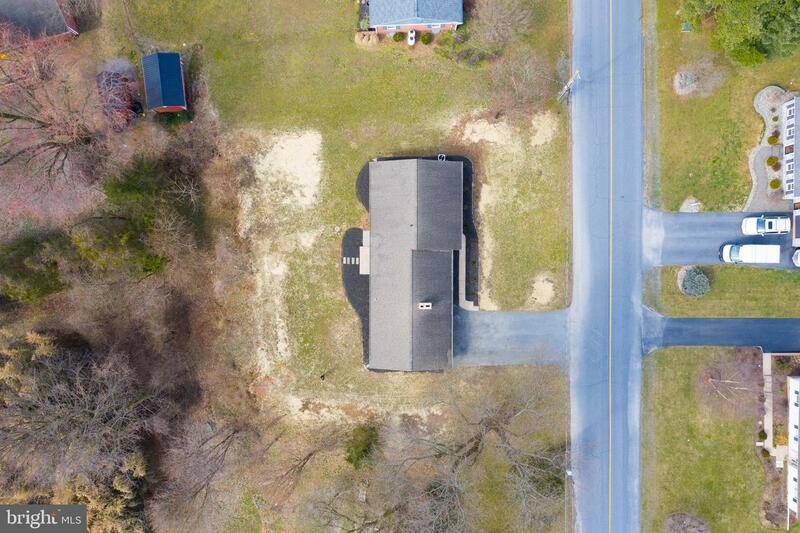 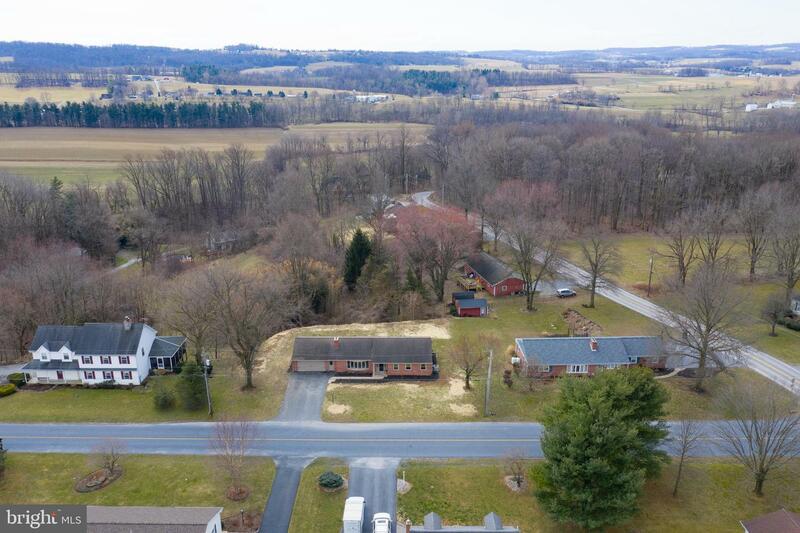 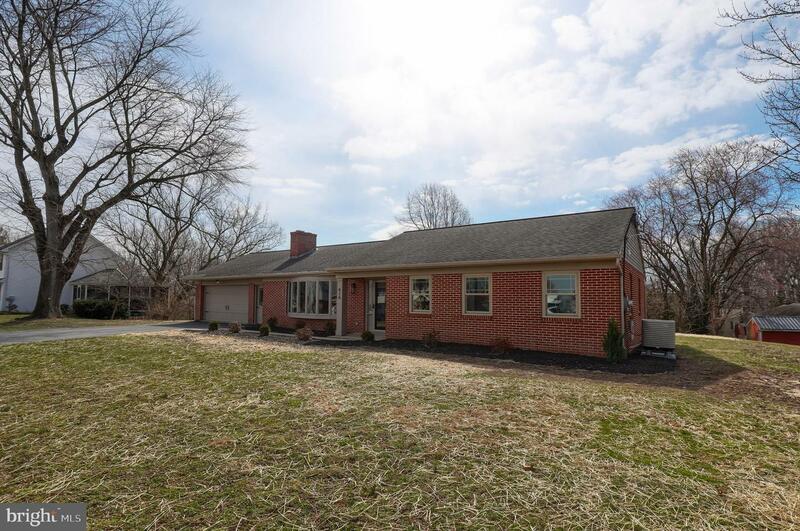 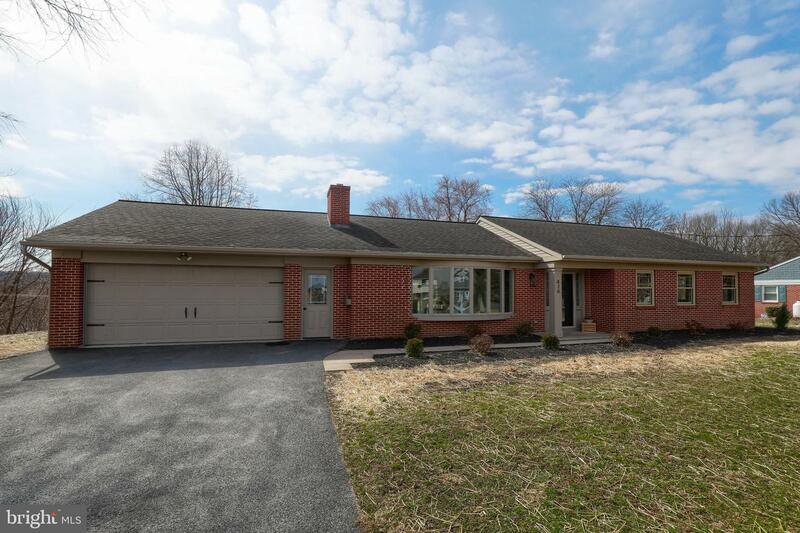 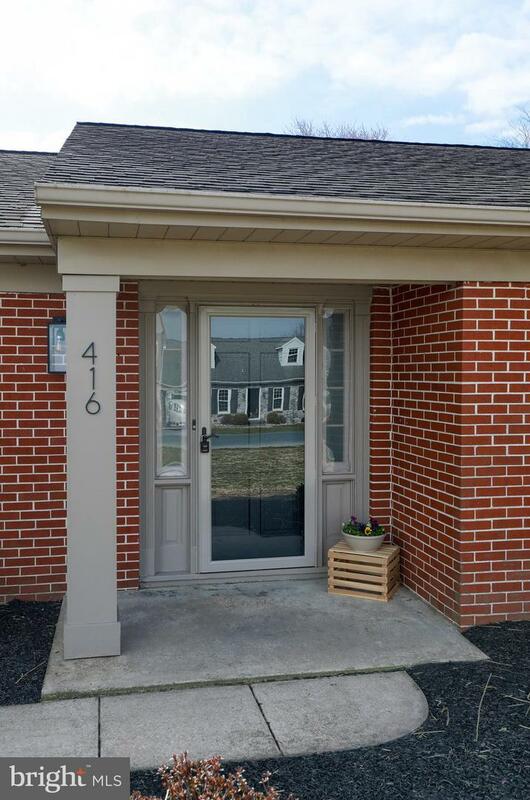 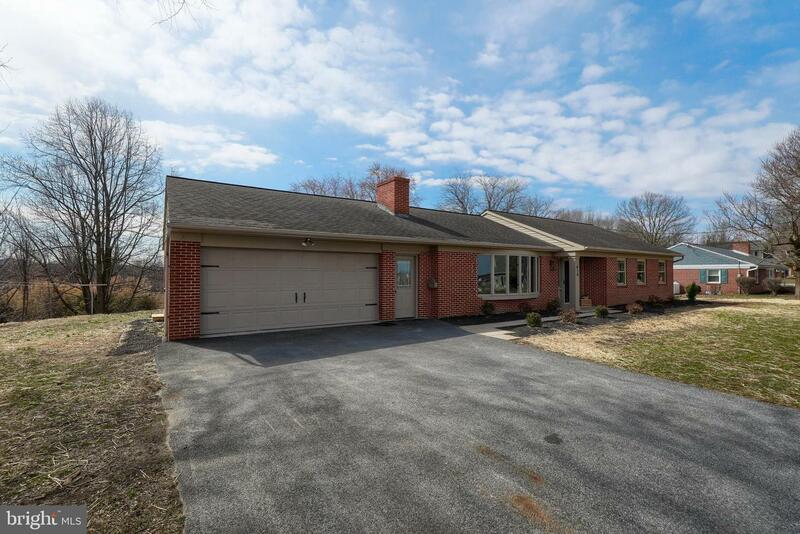 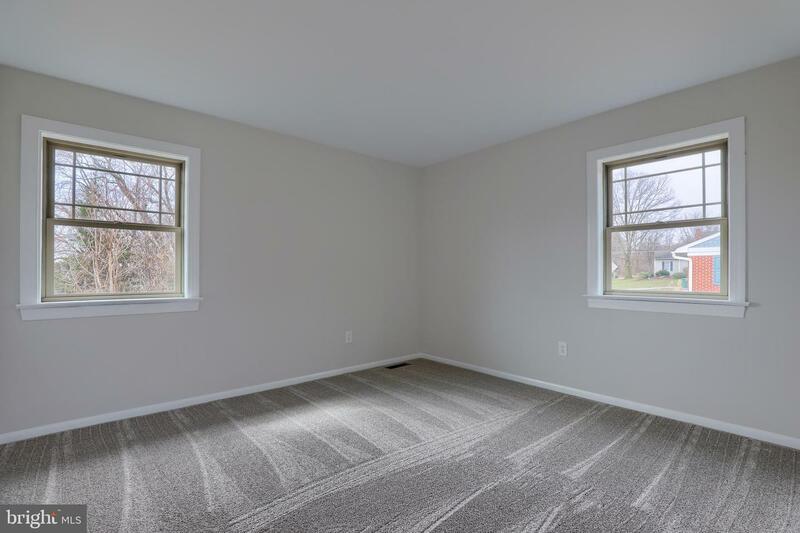 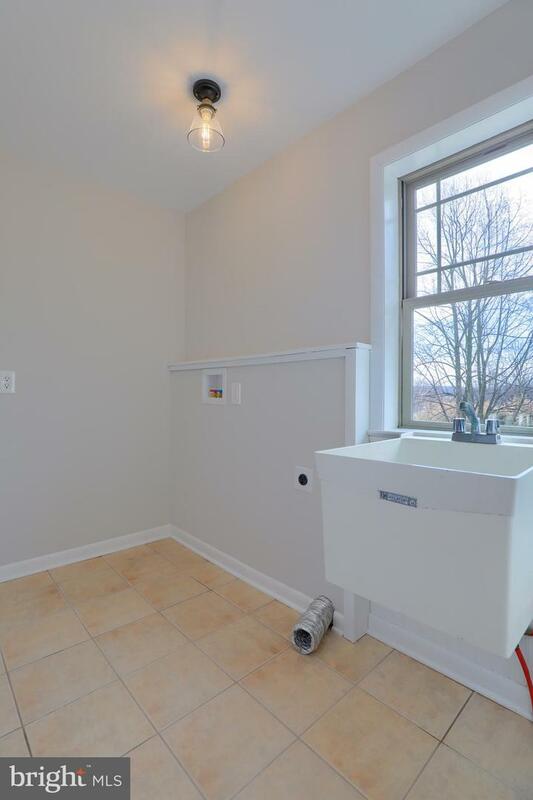 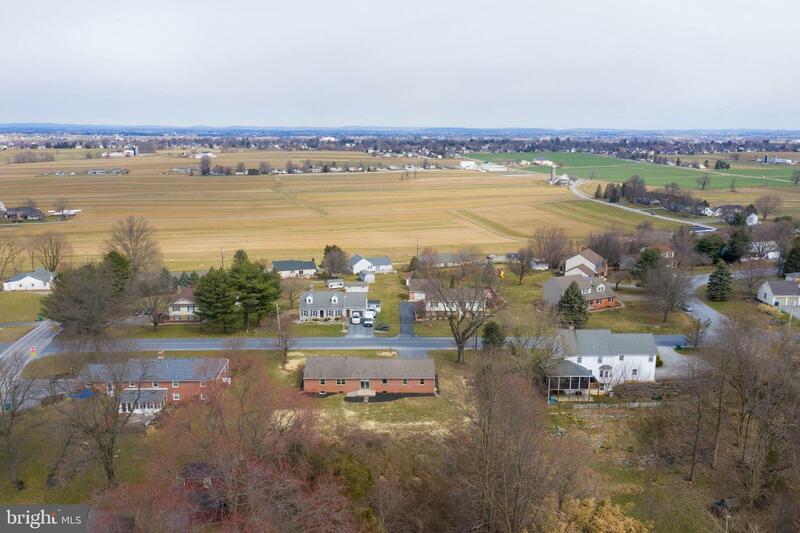 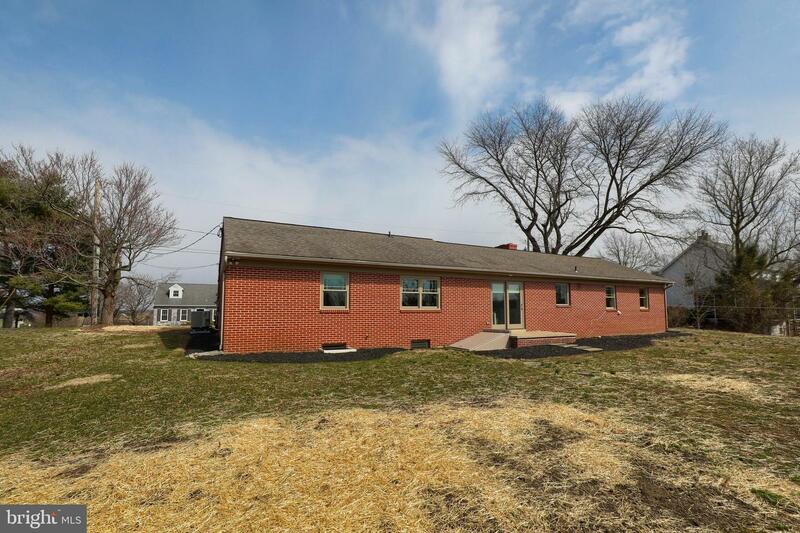 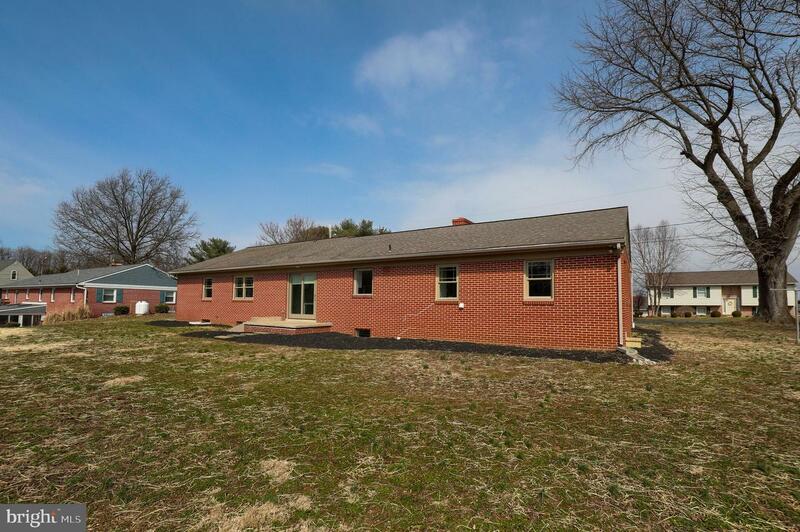 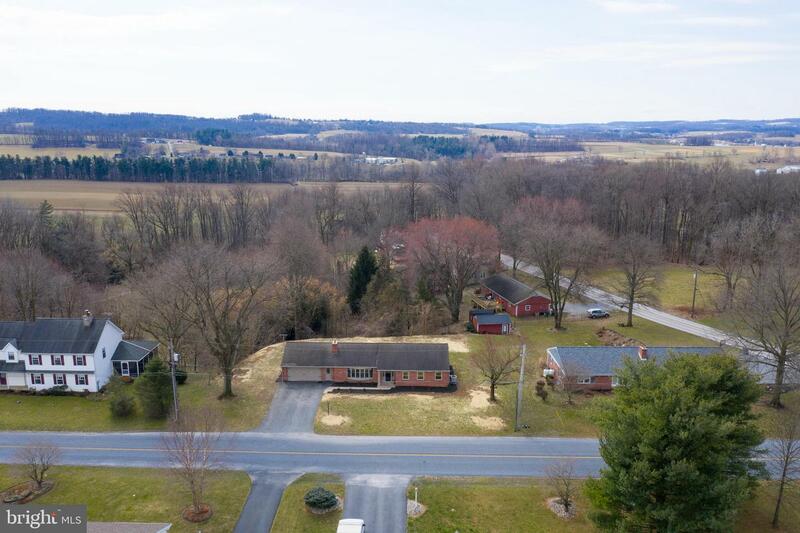 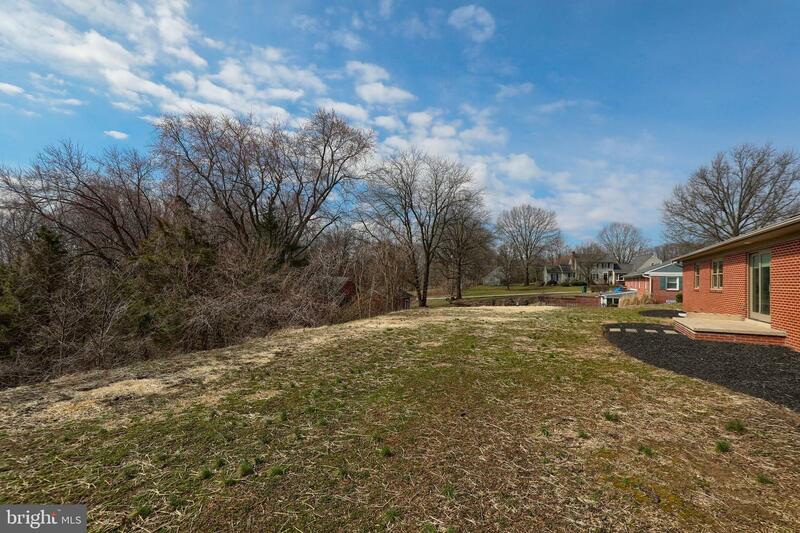 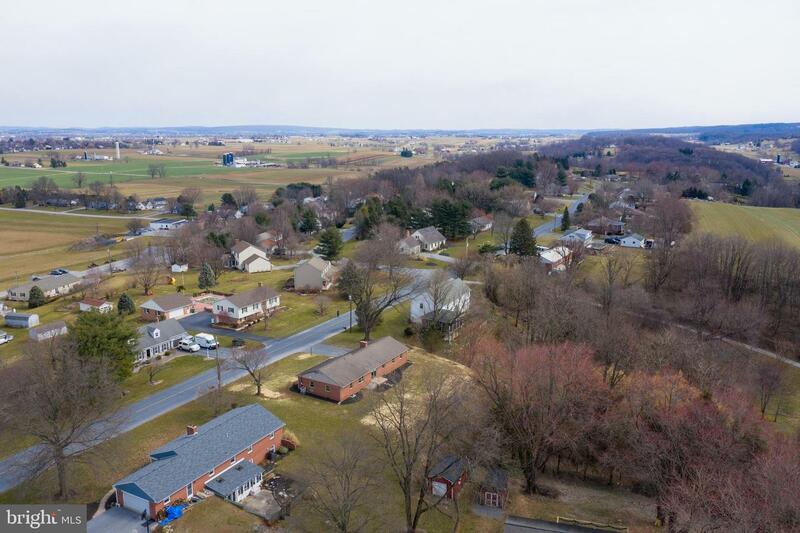 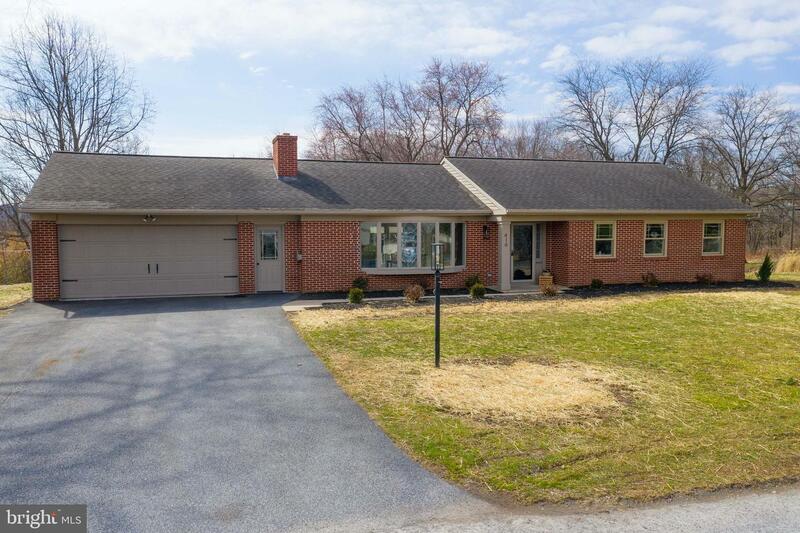 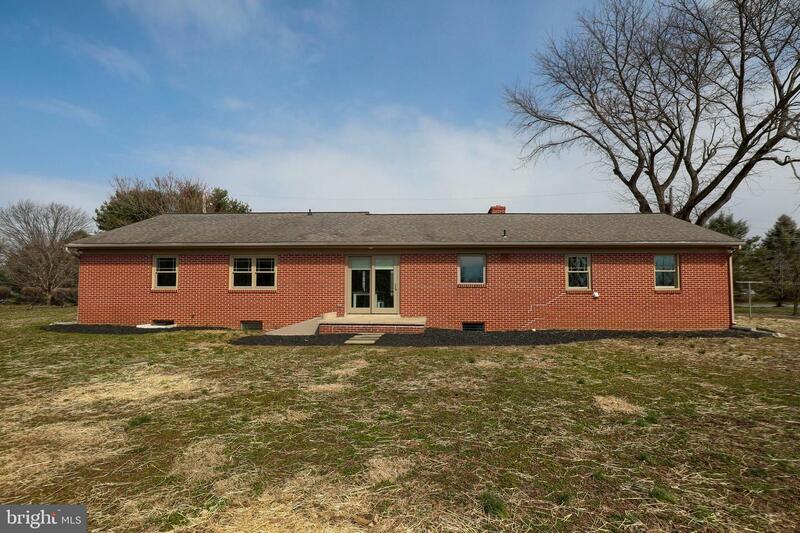 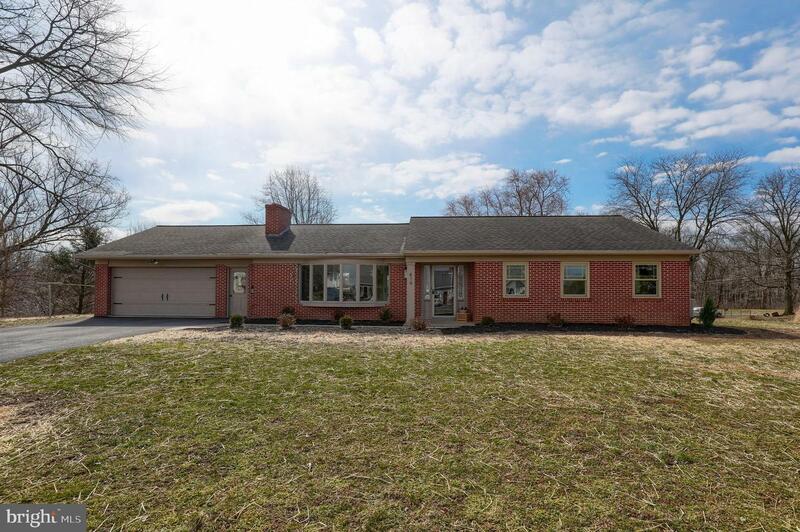 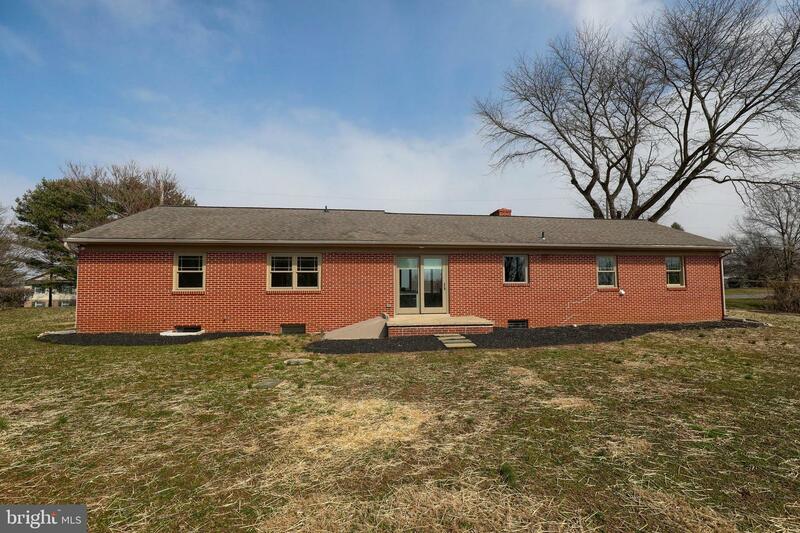 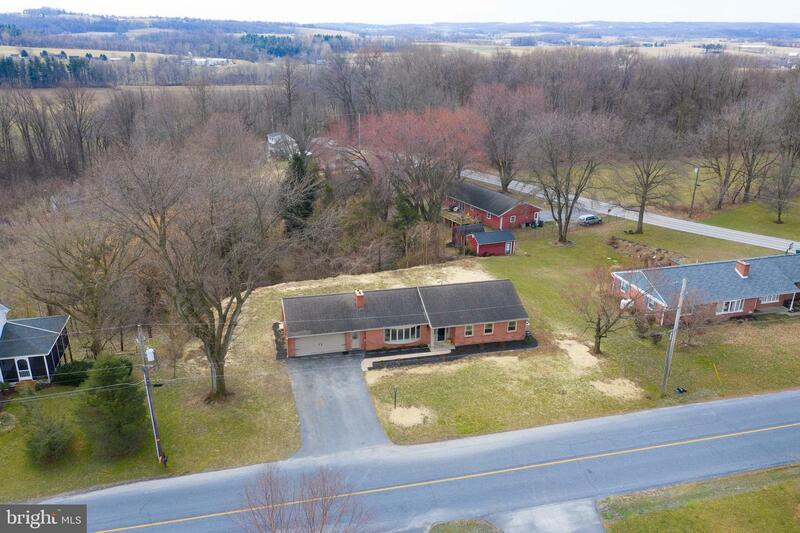 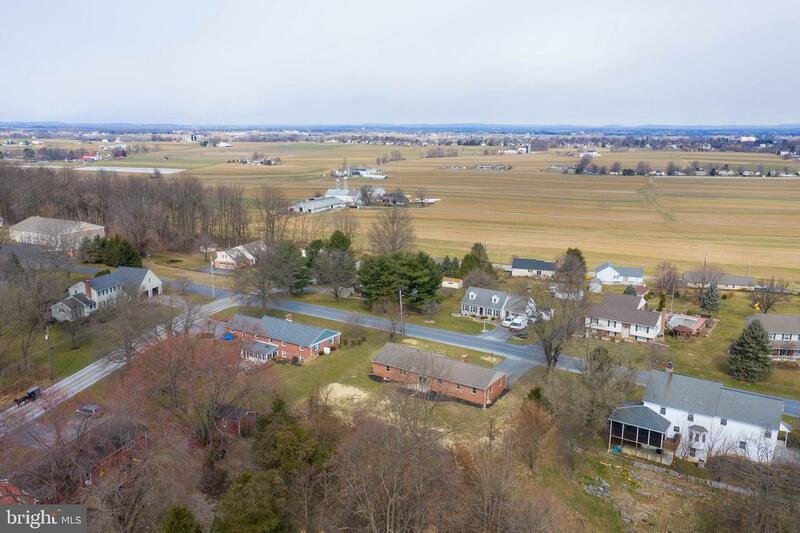 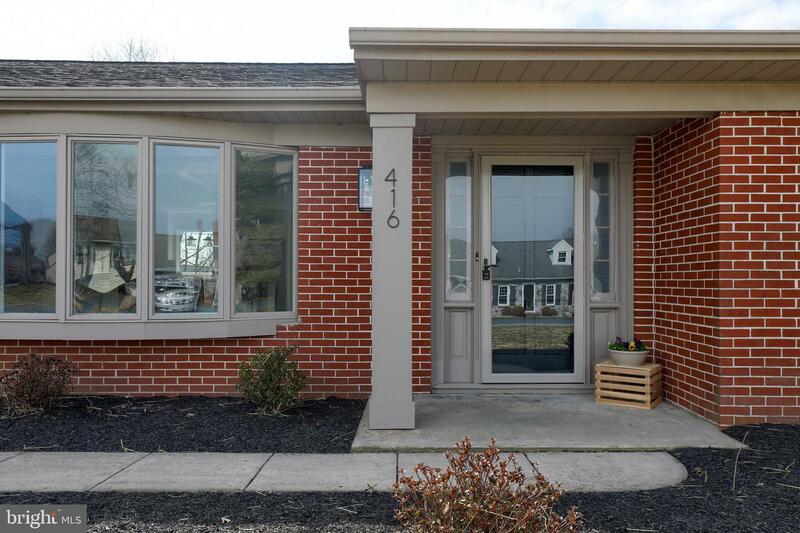 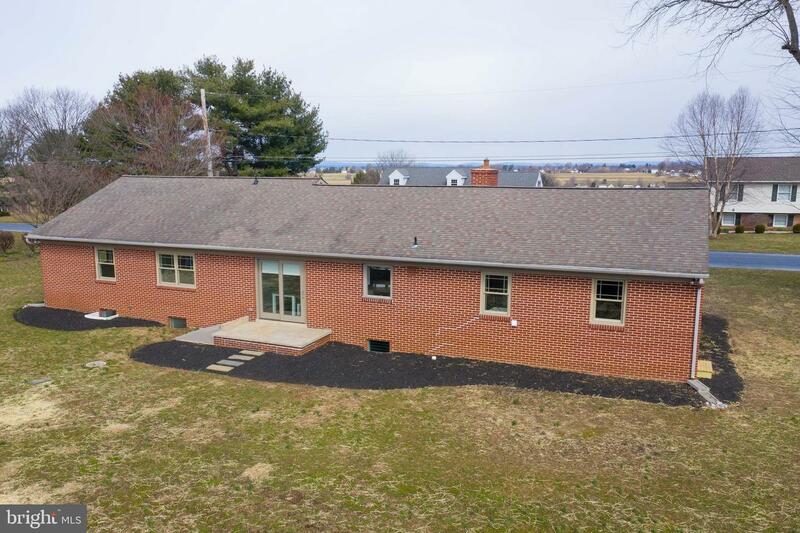 Situated on a quiet street in Strasburg, overlooking farmland in highly desired Lampeter Strasburg schools. 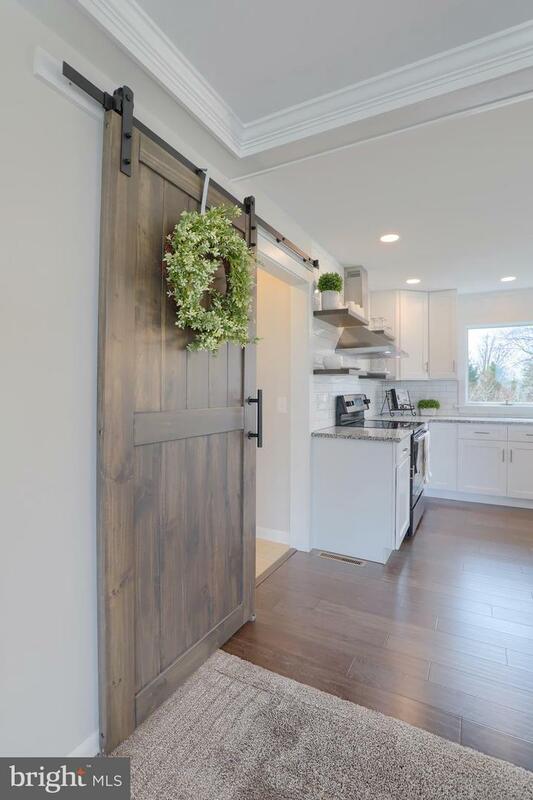 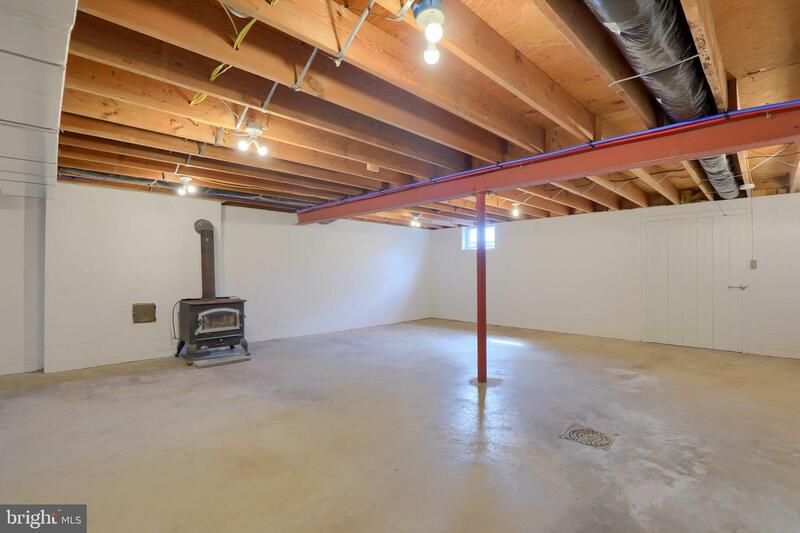 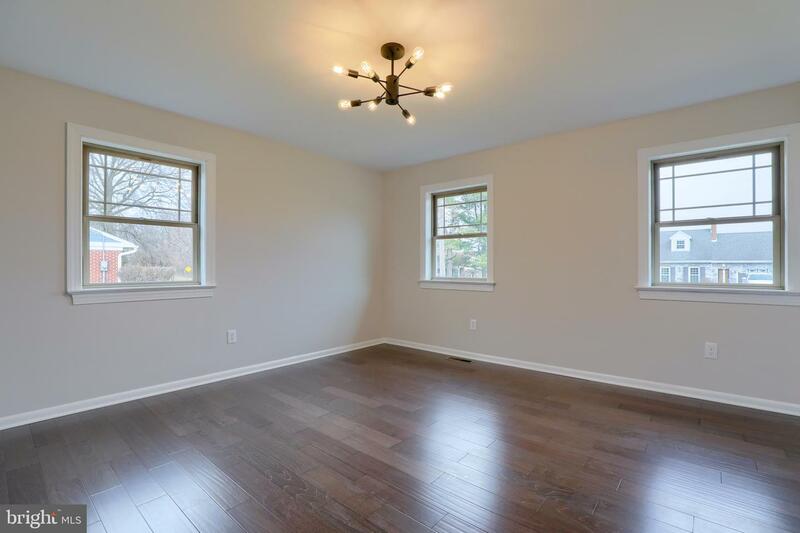 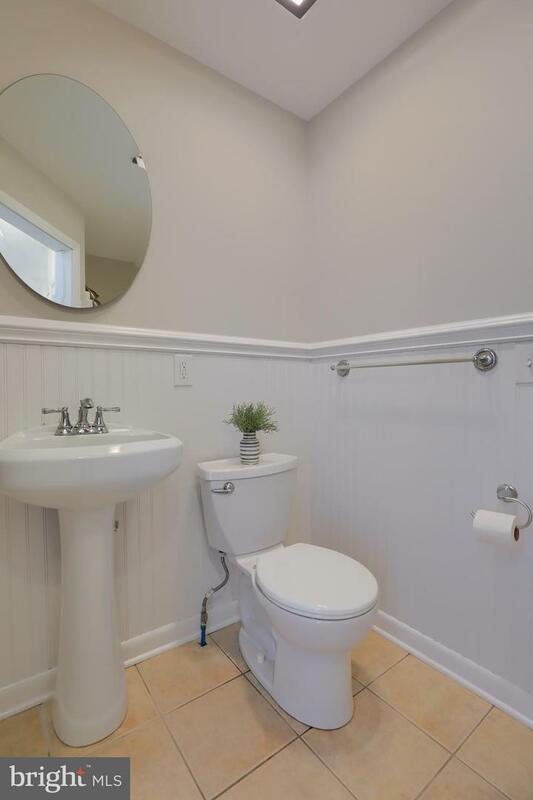 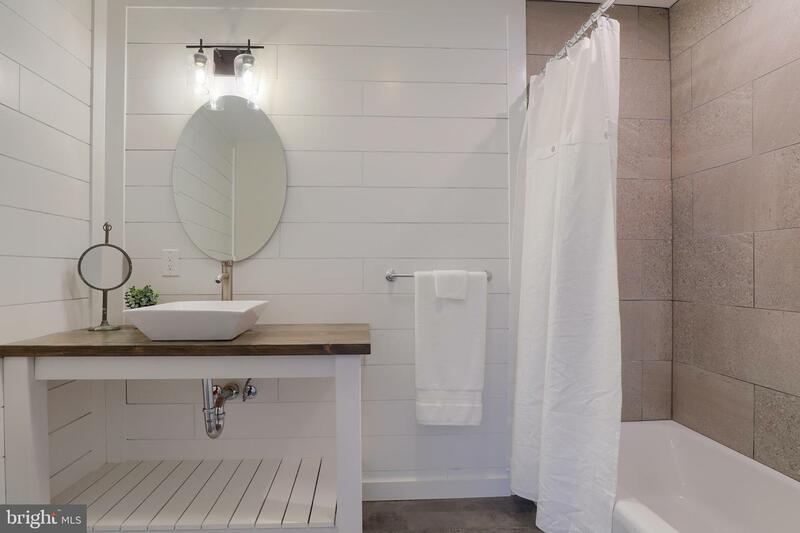 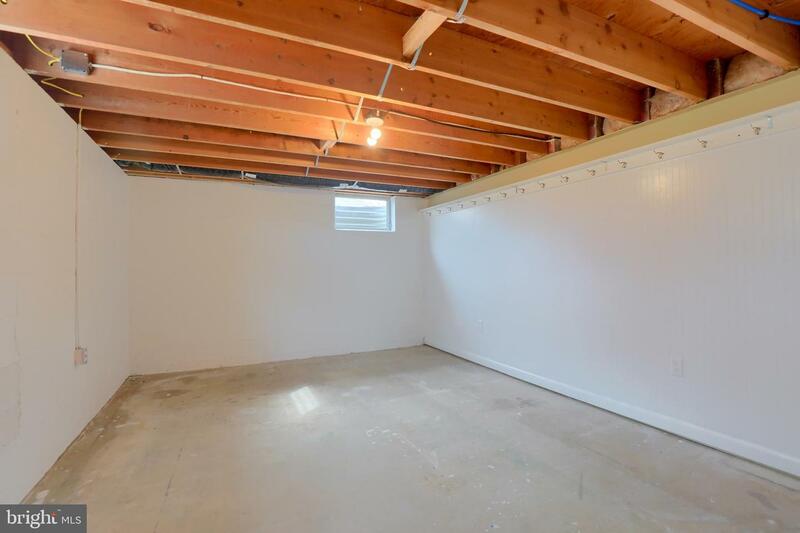 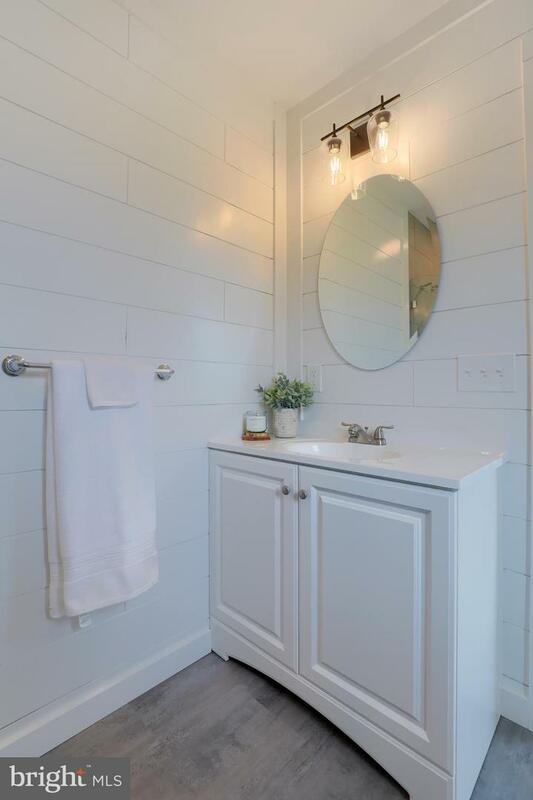 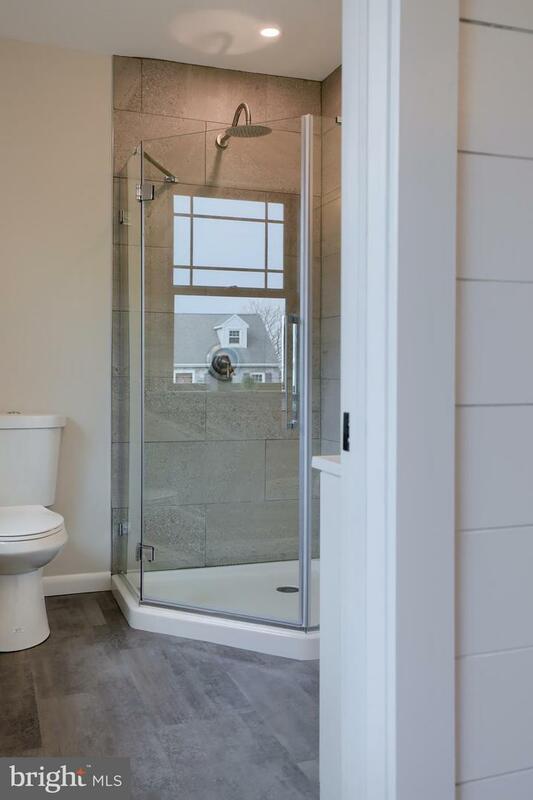 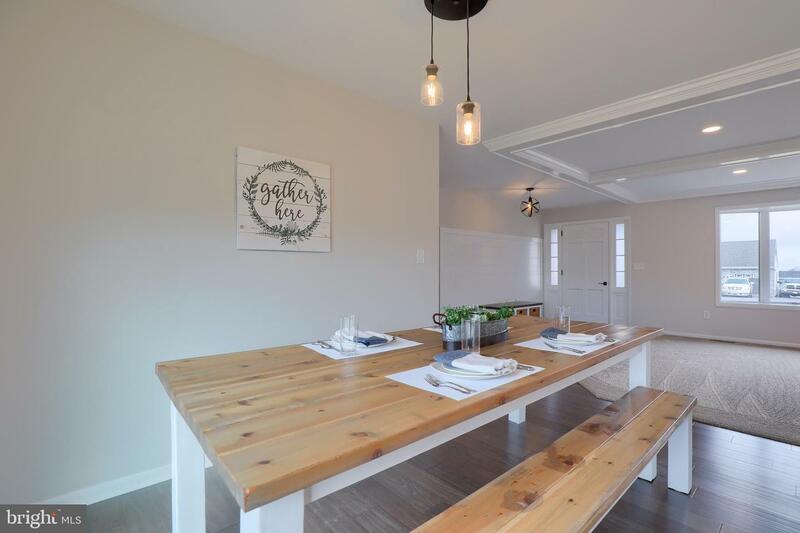 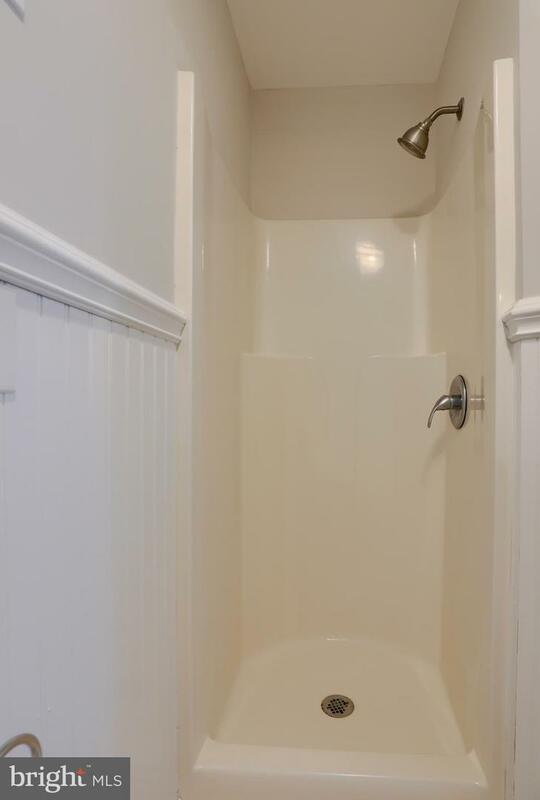 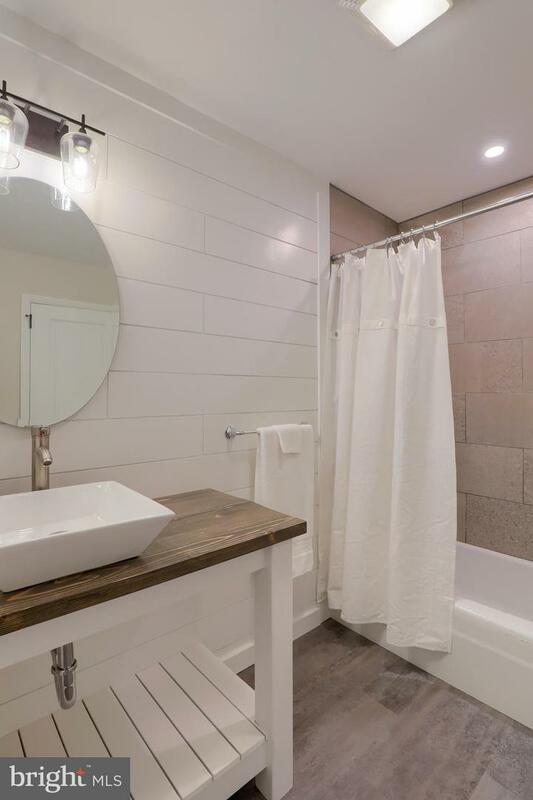 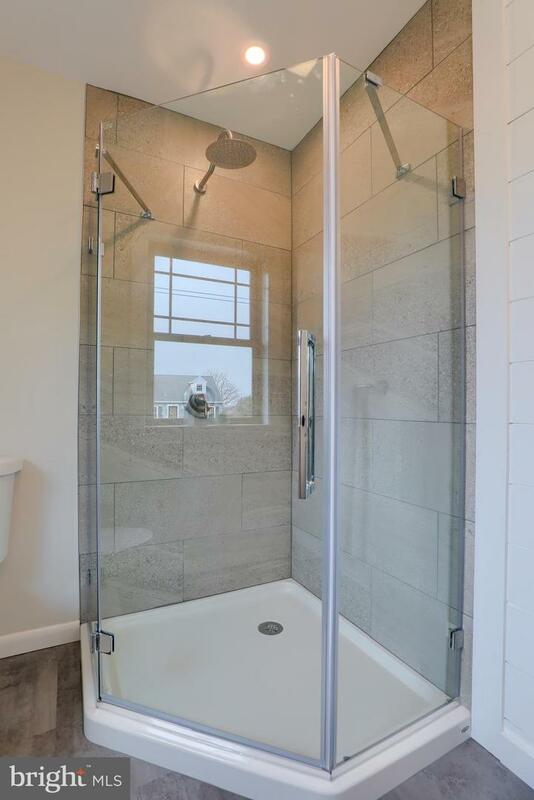 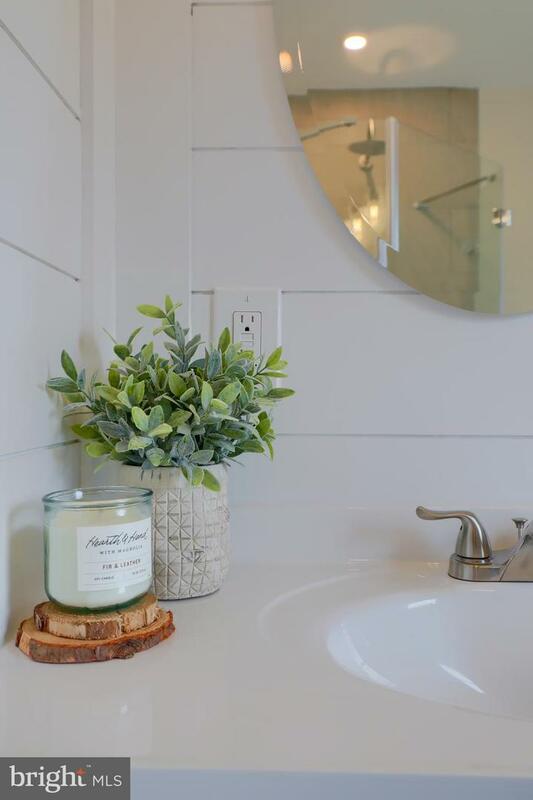 A beautiful, recently updated home with an open floor plan, three bedrooms, three full bathrooms all on one floor! 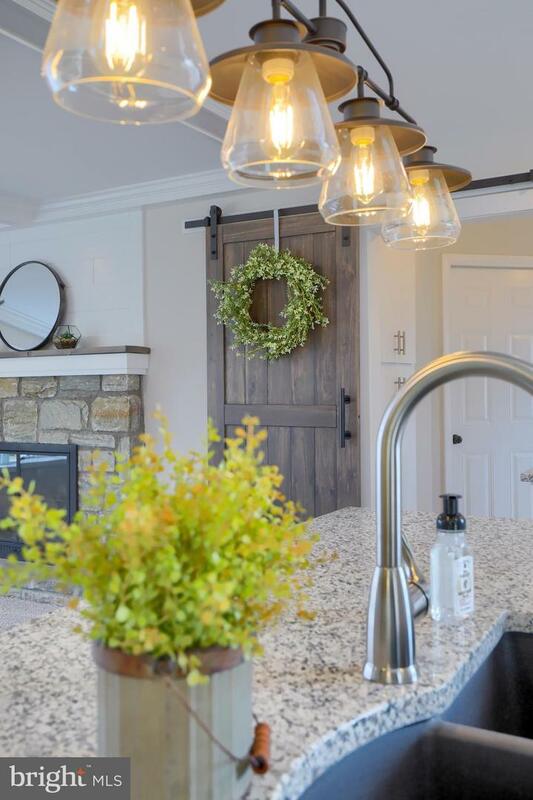 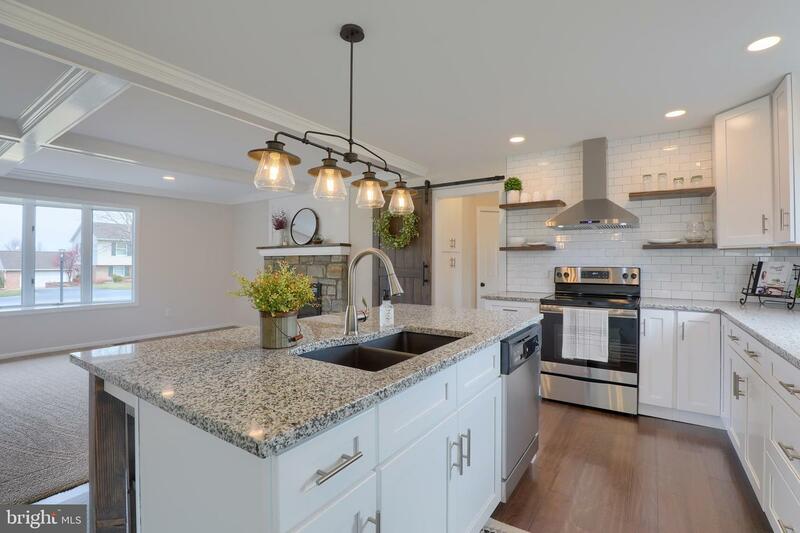 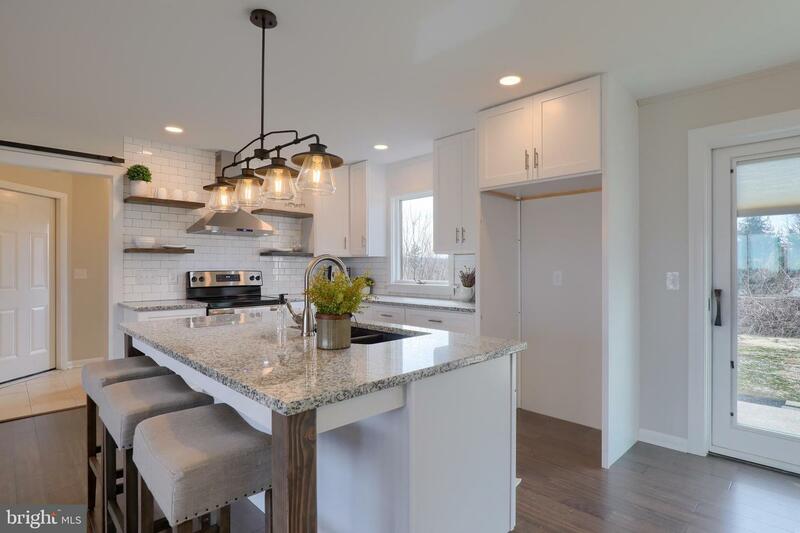 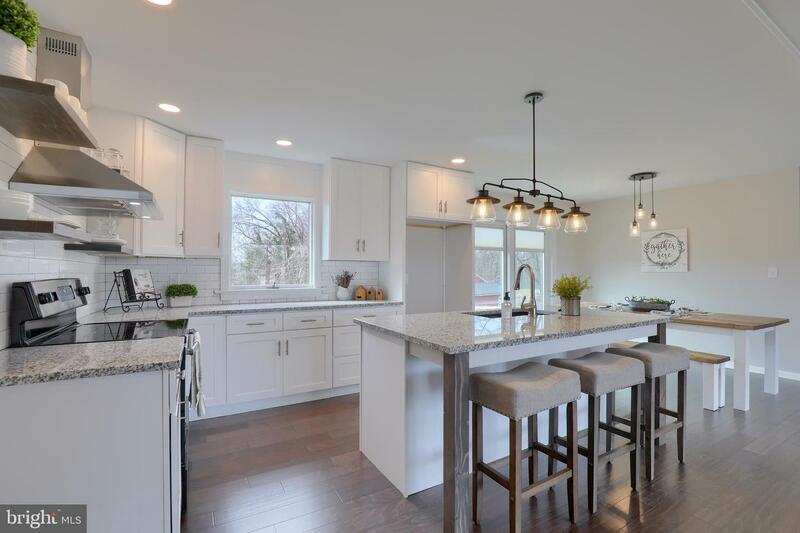 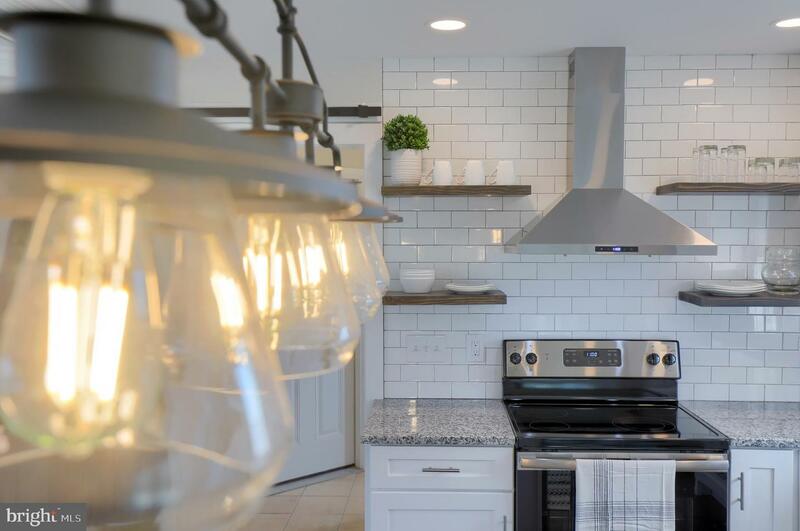 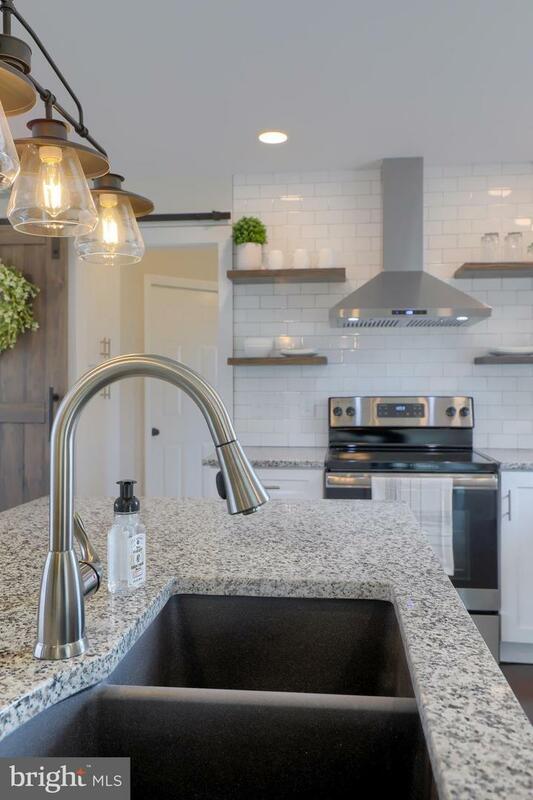 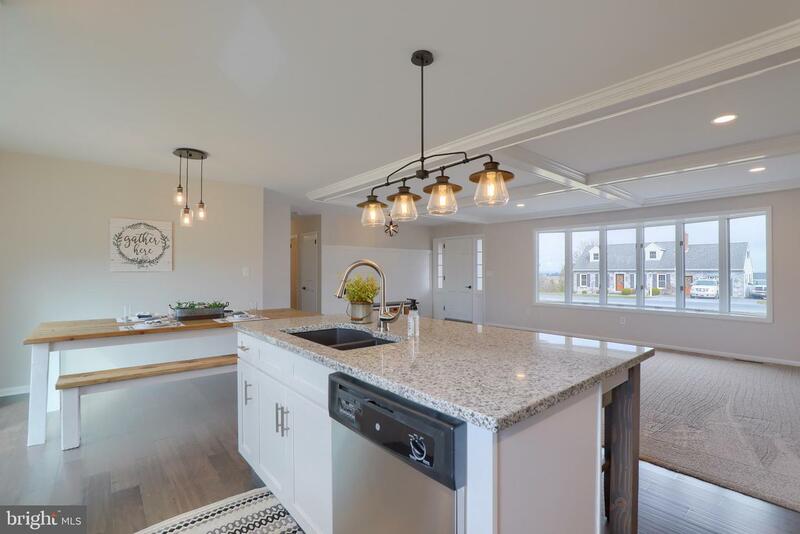 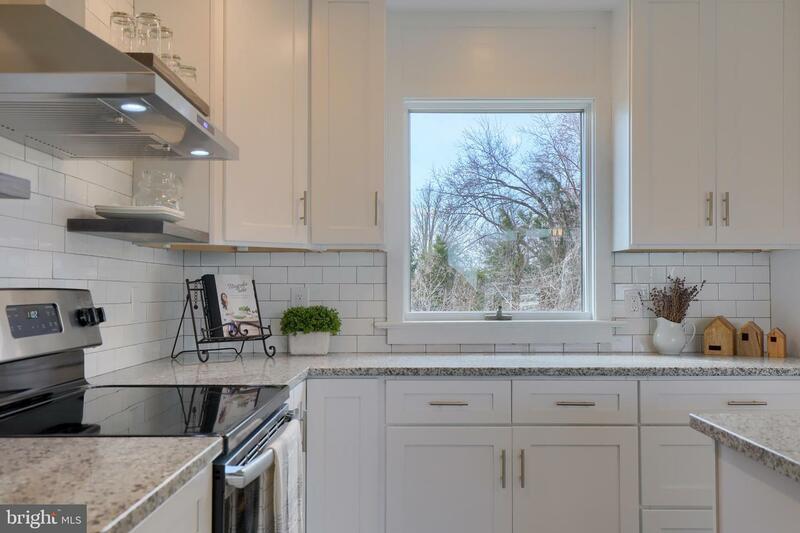 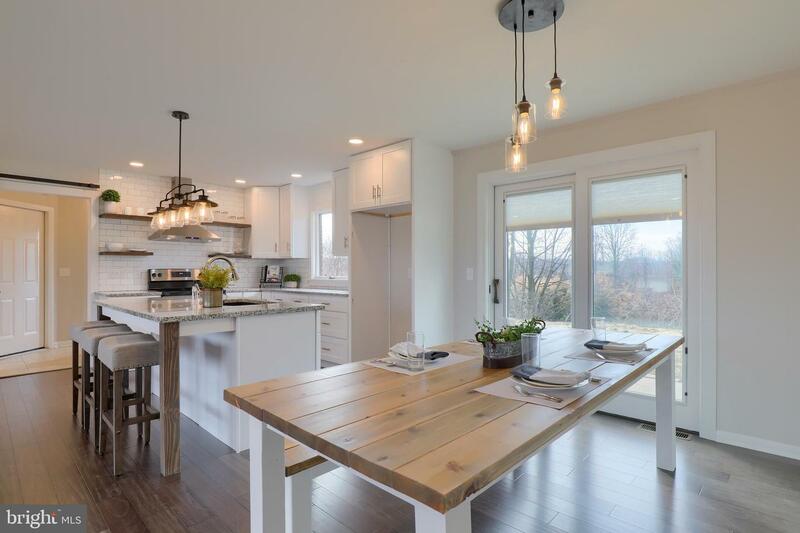 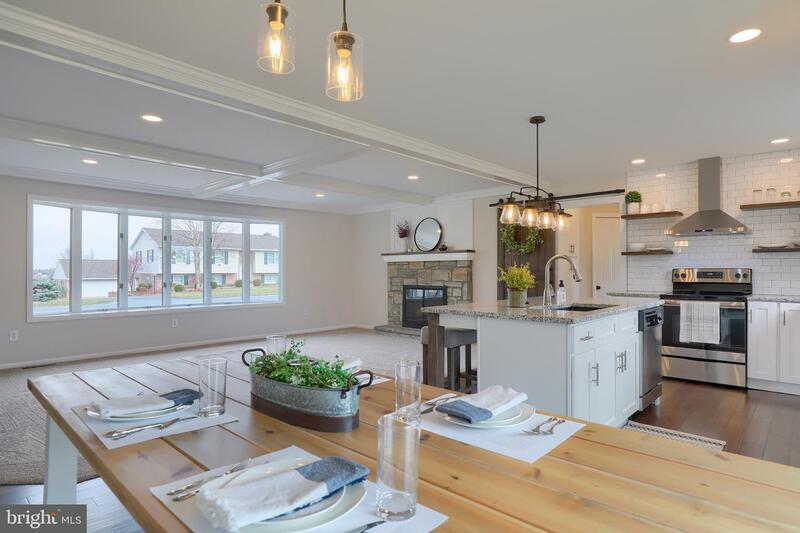 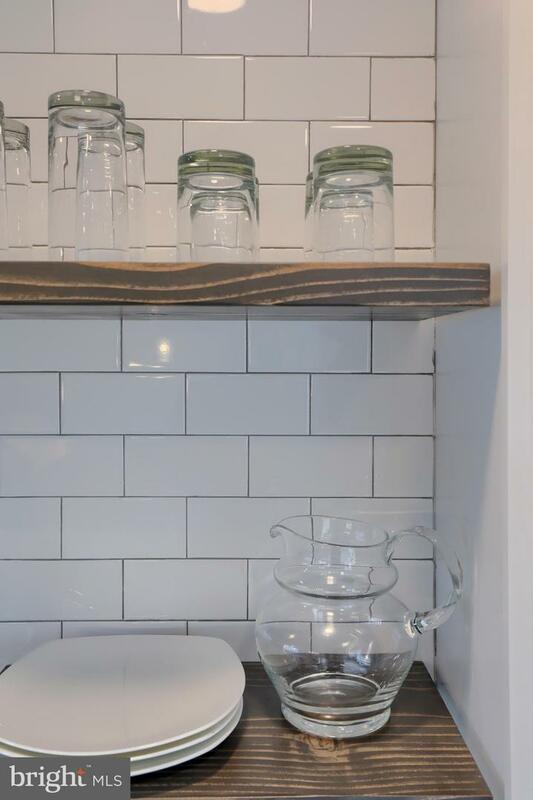 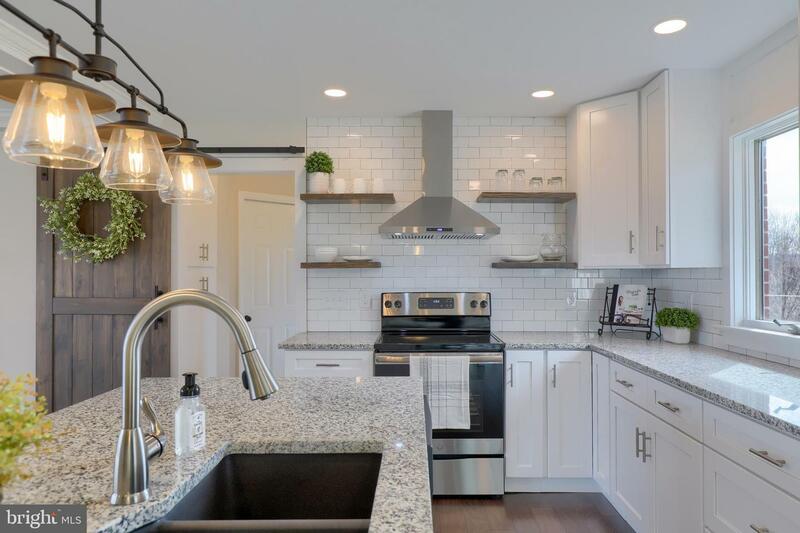 This sturdy brick, well-built home features a gorgeous kitchen complete with granite countertops, stainless steel appliances, and an island with extra seating. 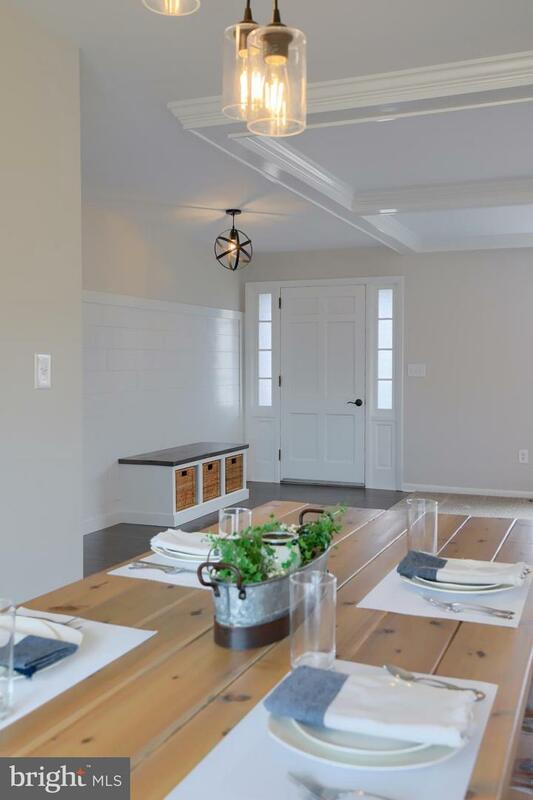 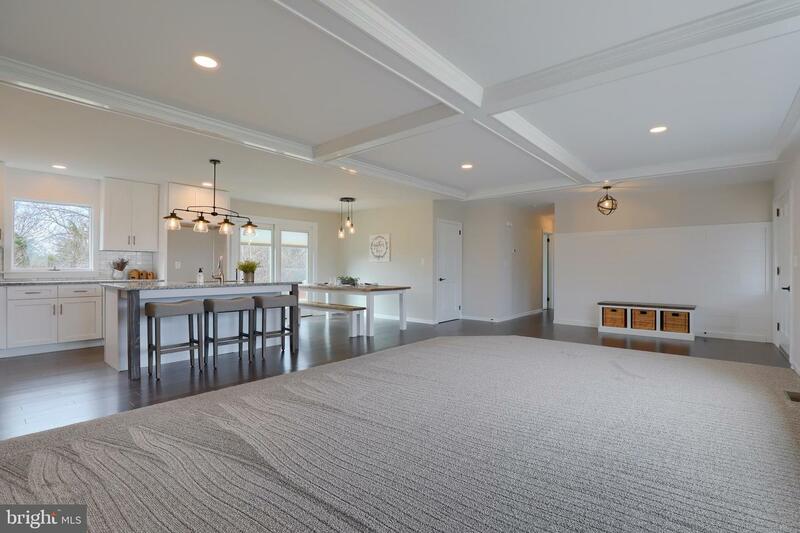 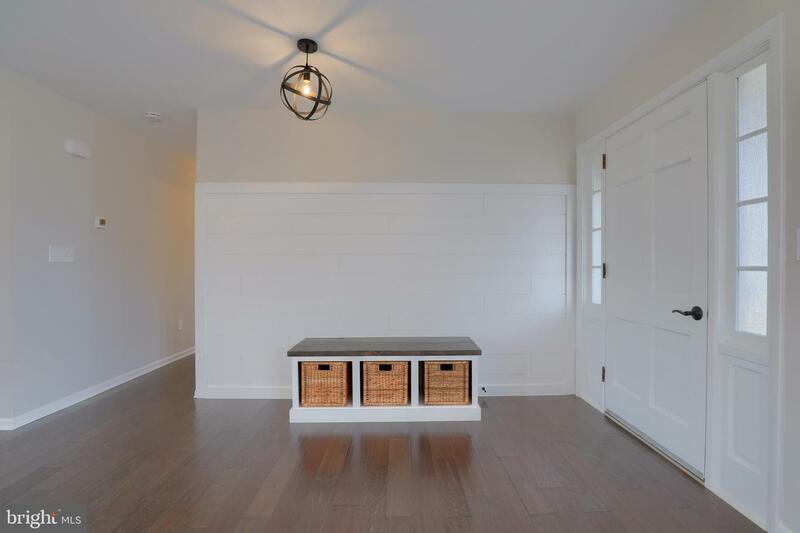 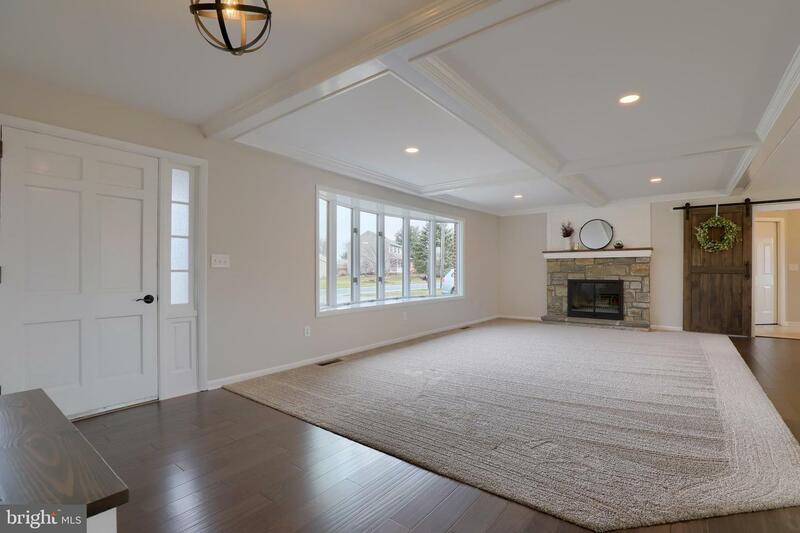 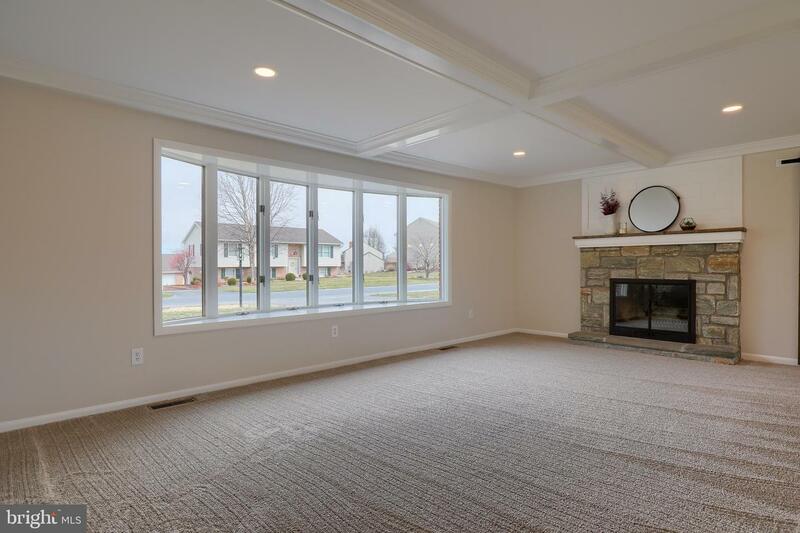 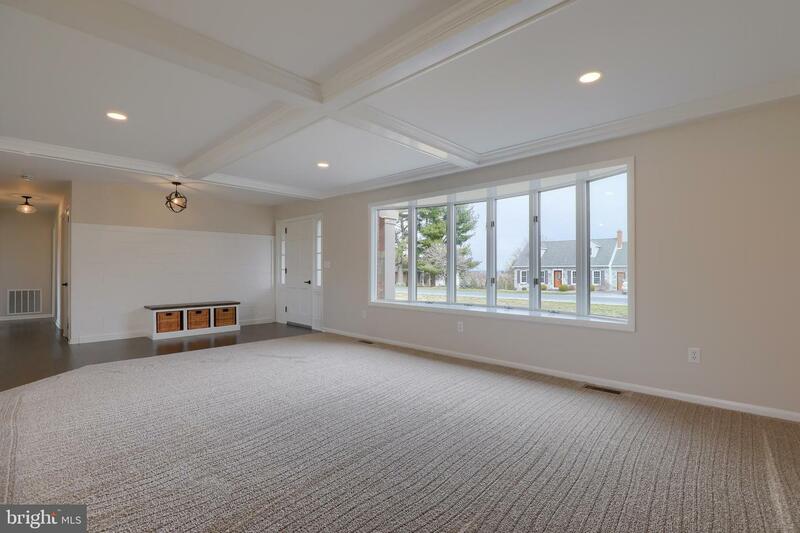 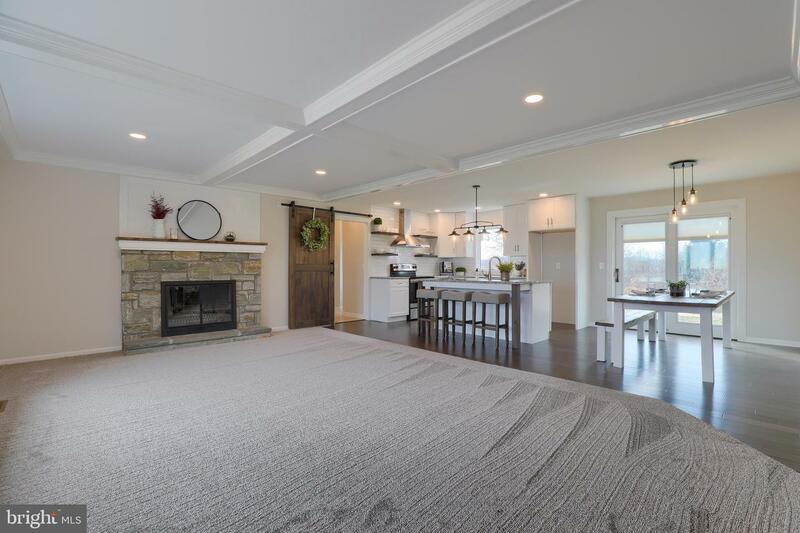 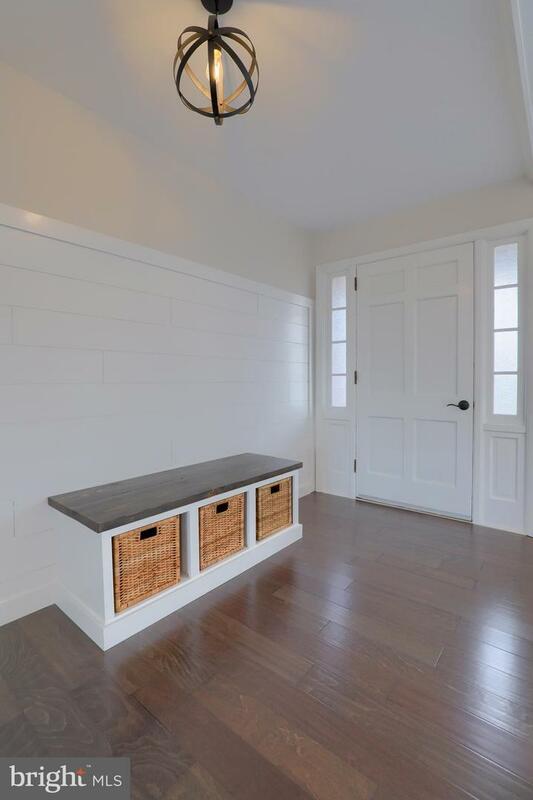 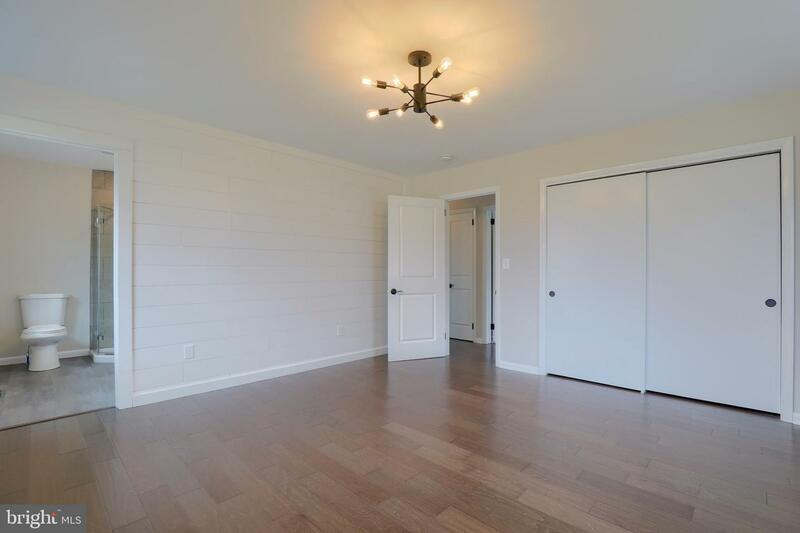 Wood burning fireplace in the living room with a coffered ceiling, built-in bench in entry way, engineered hardwood floors, along with three graciously proportioned bedrooms. 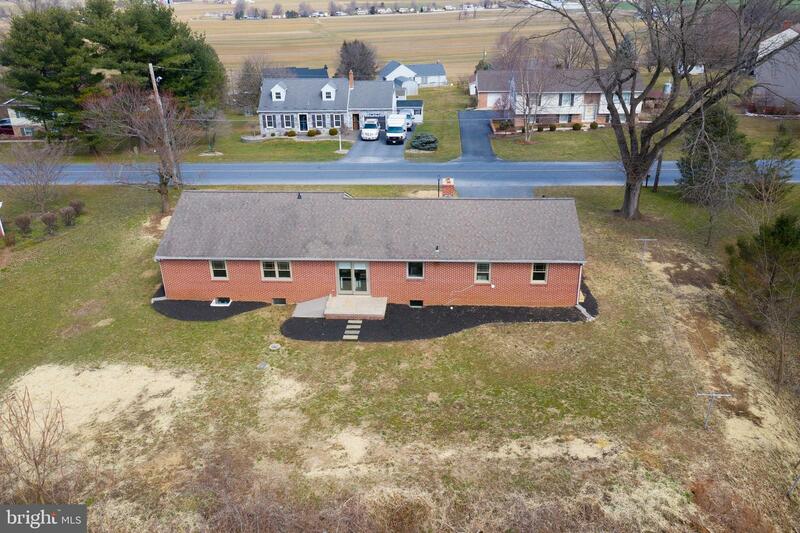 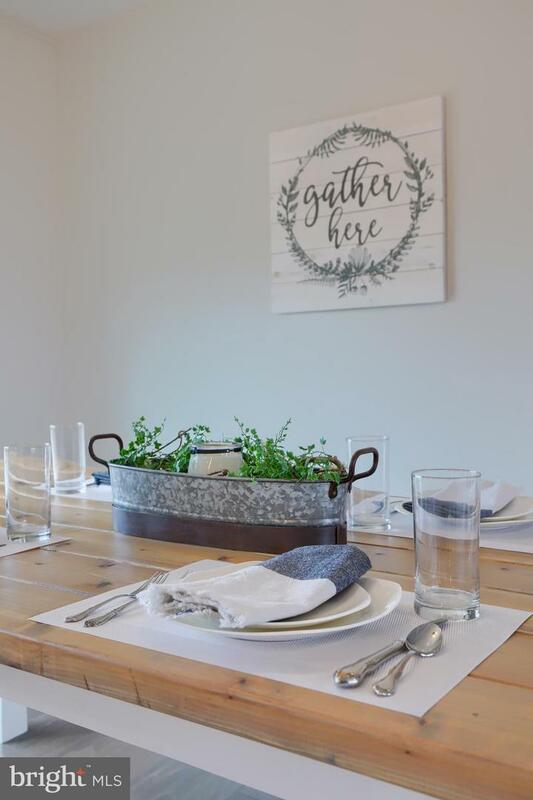 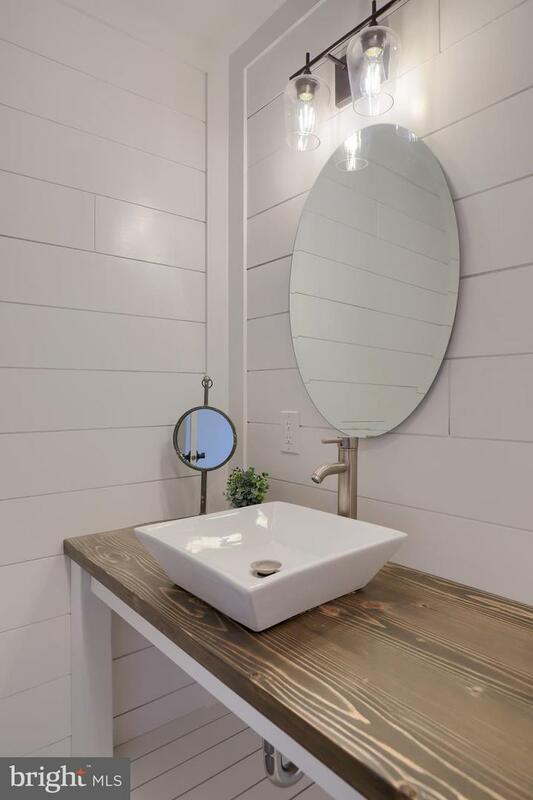 This property is a true gem!